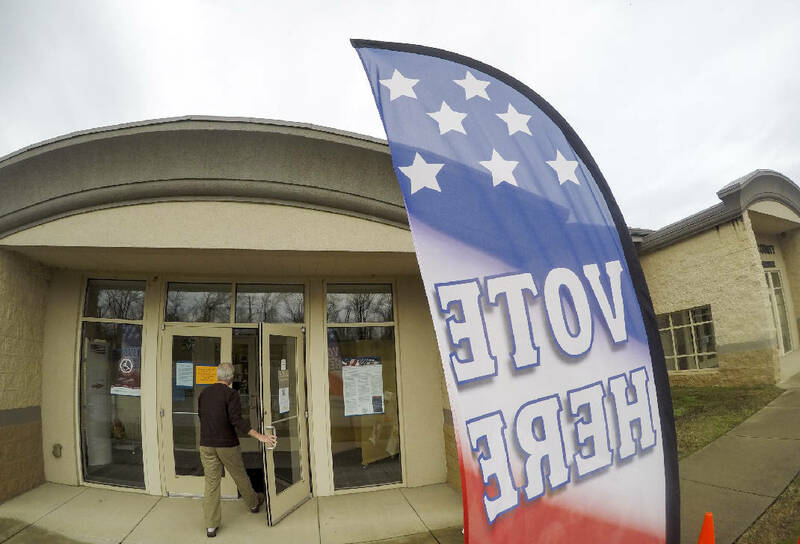 A voter enters the Hamilton County Election Commission for early voting in 2017. Early voting begins Friday across Tennessee and runs through July 28 for the Aug. 2 county general election and state primary contests. Here's what you need to know before hitting the polls. POLL: Do you plan to vote early? All voters must present a federal or Tennessee state ID with the voter's name and photograph when voting at the polls, whether voting early or on Election Day. College student IDs and photo IDs not issued by the federal or Tennessee state government are NOT acceptable. This includes county- or city-issued photo IDs, such as library cards, and photo IDs issued by other states. Monday through Saturday 10 a.m.-6 p.m.
Monday through Friday 8 a.m.-7 p.m., Saturday 9 a.m.-6 p.m.